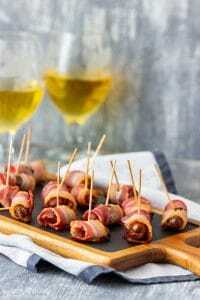 lanning on entertaining at home and looking for easy appetizer ideas? 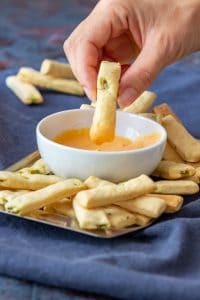 Why not make Mini Jalapeno Breadsticks? These homemade breadsticks go well with dips, soups or cheese platters! 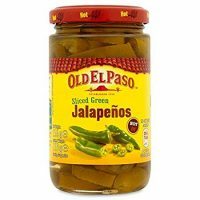 If you haven’t tried making jalapeno breadsticks at home here is your chance! 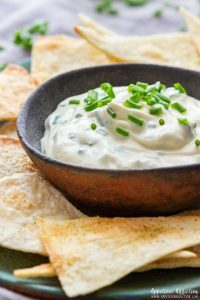 These savory party snacks are perfect for entertaining at home. Why should you make mini jalapeno breadsticks? 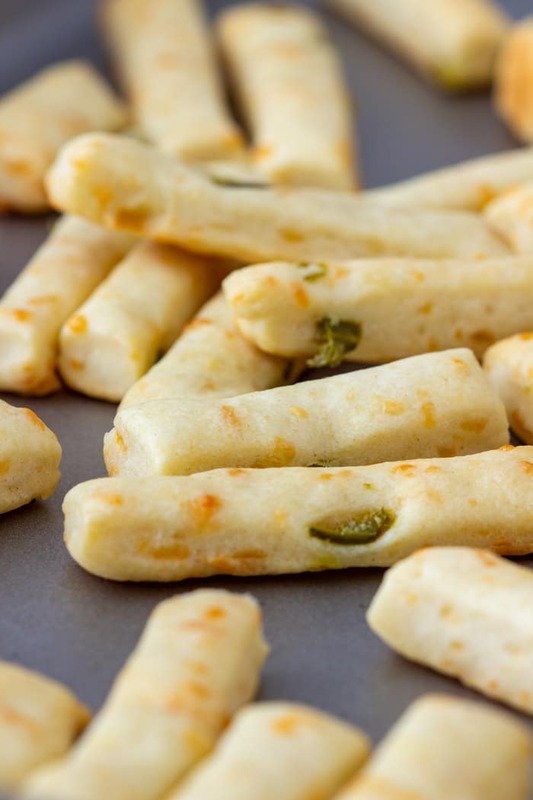 Versatile – like mentioned above these mini jalapeno breadsticks can be enjoyed with dips (e.g. 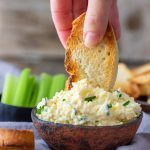 artichoke dip) or soups (serve them instead of bread with your favorite creamy soup. We like them on their own but also add them to cheese platters. First things first – take out the butter from the fridge. 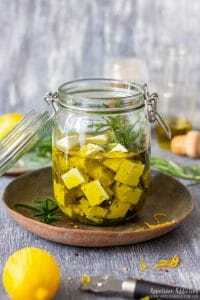 When I don’t have time to wait for the butter to soften at room temperature, I place it in the microwave for a few seconds – but remember, we need soft but not melted butter. Finely chop the jalapenos. The smaller the pieces the easier to work them into the dough! 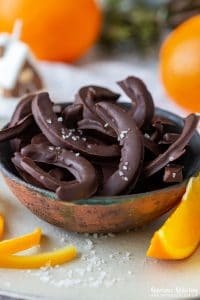 Now all you have to do is combine all the ingredients together. I suggest you stir them around first and only after start forming dough. To do this, use your hand. You can use both of them, if that’s better for you. Forming dough will take about 3 minutes. 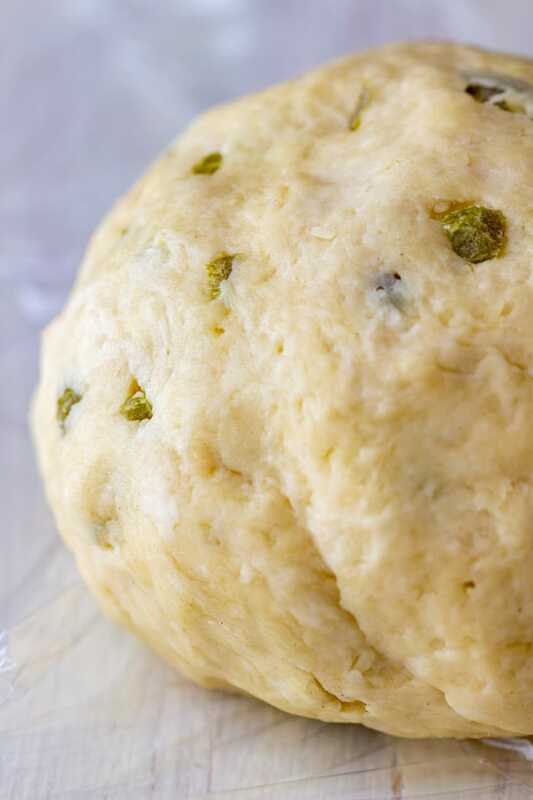 Form the dough into a ball and wrap it in cling film. Refrigerate for 30 minutes before rolling it out. Rolling the dough is also easy-peasy. You only need a little flour for dusting. I use about a tablespoon. The important thing is to roll it out pretty thin. Now cut the dough into thin strips. I love using my pizza cutter because it makes the whole cutting process extra quick. If you don’t have one, use a knife instead. 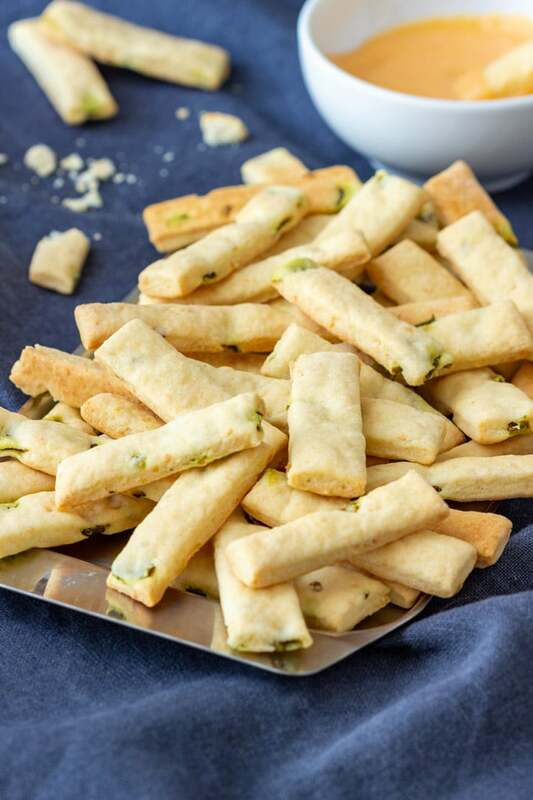 Baking these mini jalapeno breadsticks only takes about 10 minutes so I recommend keeping an eye on them. Cheese – I use any cheese I have on hand. Parmesan, Pecorino, Cheddar or Gouda will work great here. Water – if you don’t want to use tap water or don’t have bottled water on hand, you can use milk instead. 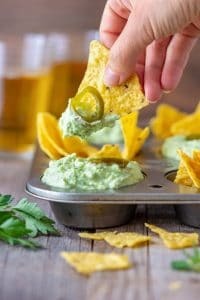 Jalapenos – I used Old El Paso sliced jalapenos and I am very happy with the way these savory appetizers turned out. I haven’t tried using fresh ones so I am not sure how that would work. 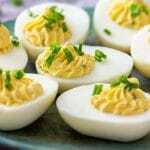 You can also omit the jalapenos and use poppy seeds instead. 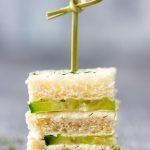 If you want to impress your guests, these 27 party ideas for adults will help you make your next party at home Instagram-famous. Don’t panic. Take it easy! There is always a high chance that something will go wrong. It’s way too windy, or hot, something gets spilled, burnt .… Accidents happen to all of us. Just be happy and enjoy the time with your family and friends. 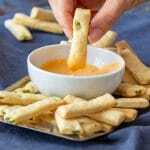 These homemade mini jalapeno breadsticks go well with dips, soups or cheese platters! Finely chop the jalapenos and dice the butter. 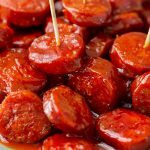 Place these with the rest of the ingredients into a mixing bowl and stir around several times. 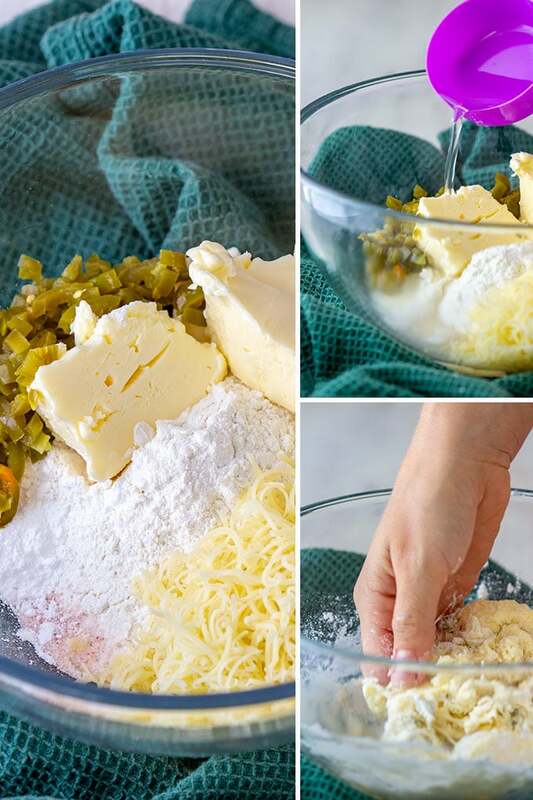 With your hands, start breaking the butter and working it into the rest of the ingredients. Form it into soft dough. Roll the chilled dough out thin. Use a little flour to dust your work surface and dough (if needed). 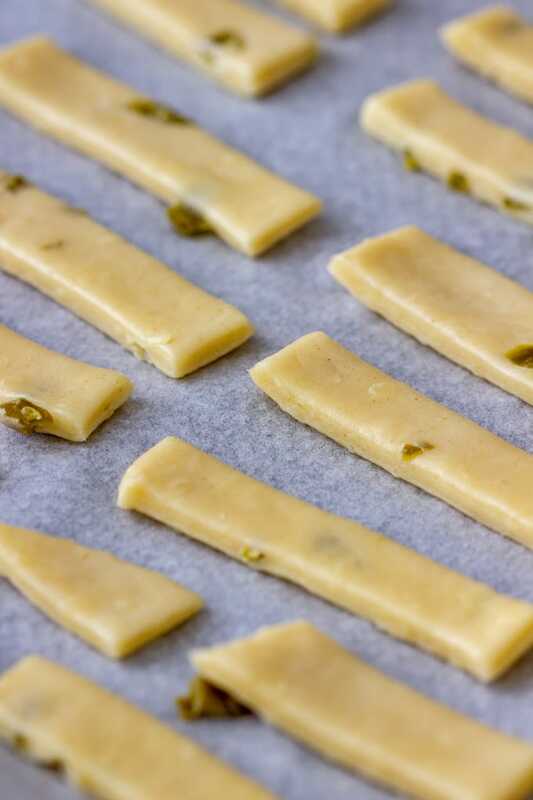 Cut into thin strips that are about 6 inch/2 cm long and place them onto a baking tray lined with baking paper. Bake in a preheated oven at 375⁰F/190⁰C for 10 minutes or until done. This recipe will fill 2 large baking trays. It can be easily doubled or halved. 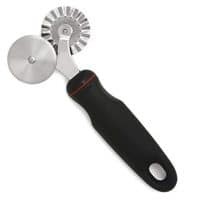 The fastest way to cut the dough is with pizza cutter. You can also use cookie cutters or a knife. The amount of breadsticks you will get might vary. This will depend on their size and thickness. Parmesan can be substituted with Grana Padano, Pecorino or Cheddar cheese. The amount of water can vary. 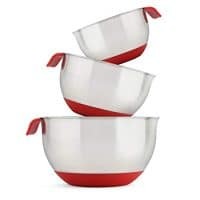 Start with ¼ cup and add more only when needed. I would not exceed ½ cup though. Additional time = chilling time.